For my longtime readers, I miss seeing you here… for my newer readers, just to get you up to speed, I don’t post very regularly on The Jizo Chronicles anymore. 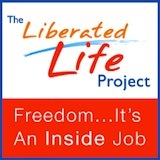 I am focusing my energy these days on my other blog, The Liberated Life Project, as well as on the work I do as Upaya Zen Center’s director of community outreach and development. • Kudos to the Buddhist Peace Fellowship for being smart enough to pick Katie Loncke as their Director of Media and Action. I’ve long been a fan of Katie’s blog, and interviewed her on TJC back in January. I’m really looking forward to hearing more of Katie’s voice on behalf of BPF. • Rev. Danny Fisher is now not only a reverend but a doctor! This week, Danny received a doctorate of Buddhist studies from the University of the West. Also of note is Danny’s excellent dharma talk based on the book Half the Sky: Turning Oppression Into Opportunity for Women Worldwide (Kristof and WuDunn). You can listen to Danny give the talk here. • There’s quite a good article on socially engaged Buddhism in May 9th issue of The Washington Post by Losang Tendrol, a Tibetan Buddhist nun. The piece focuses on Thai activist Sulak Sivaraksa. 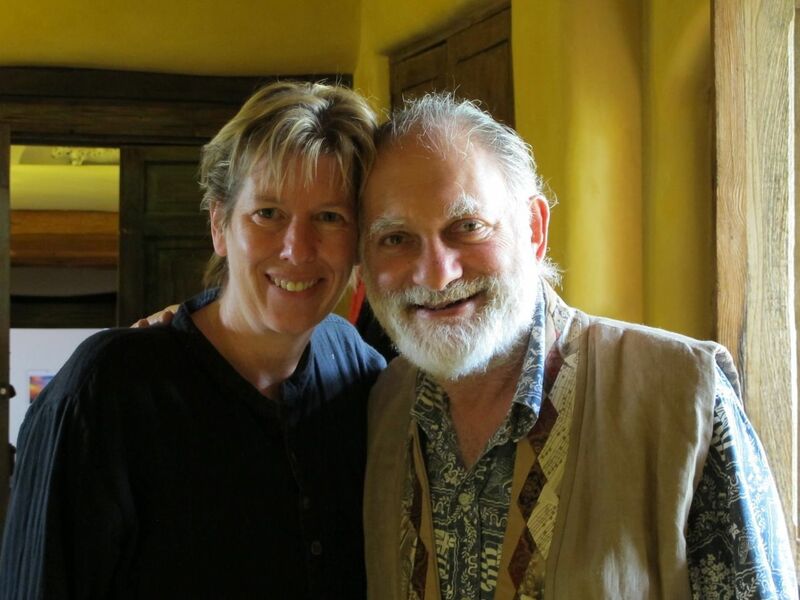 • I also haven’t updated the calendar on this site for a long time, but I can tell you that there are some fabulous engaged dharma programs scheduled at Upaya Zen Center this August and September. Make a trip to beautiful Santa Fe this summer to practice with Roshi Bernie Glassman (“Making Peace: The World as One Body”), Cheri Maples (“Transforming Systems: Using Buddhist Practice to Create Healthy Organizations and Systems”), Alan Senauke (“The Bodhisattva’s Embrace”), Fleet Maull (“Radical Responsibility”), or Noah Levine (“The Heart of the Revolution”)… it’s all good! Even though I am not posting here often, please don’t write off The Jizo Chronicles… I’ll still pop up here occasionally and might mobilize this blog when an important action is needed. One of my favorite blogs… keep up with Maia’s blog and you won’t be sorry!!!! Wow, Jennifer… thank you for your enthusiastic endorsement of my writing! I am honored. Reblogged this on Jan Deelstra. Pingback: The Hugging Tree – A Story of Losing and Finding « Namaste Consulting Inc.
“…that there is no Buddhism that is not engaged…”, is a real great insight! desire not as he or she is in themselves. Pingback: Subtle talk, subtle body | Yoga IS Love, Truth, Beauty: Here, Now.